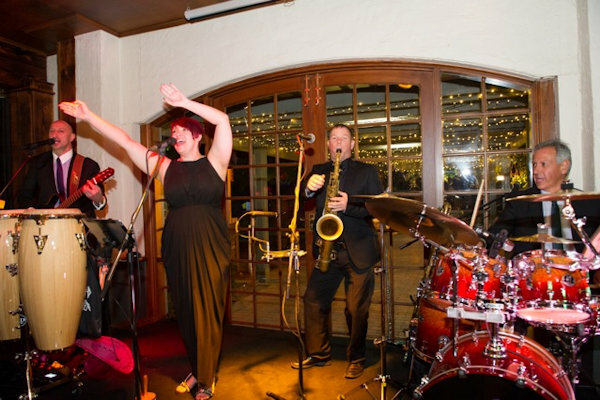 Our band, The Sour Grapes, caters for all types of functions, from the most formal to the more relaxed of atmospheres. 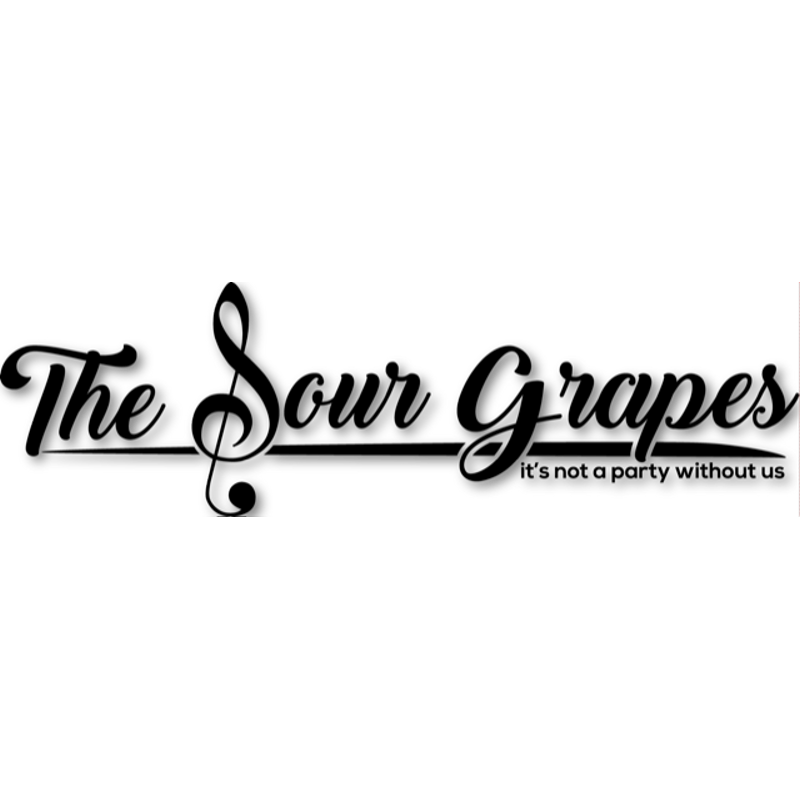 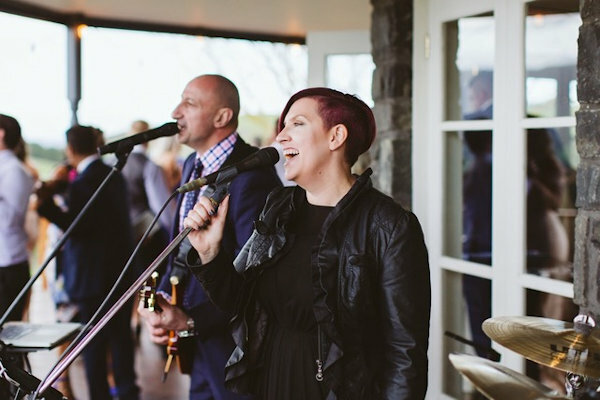 The Sour Grapes perform from a duo, extending up to a 6 piece band with a full brass section and also offers a complete Master of Ceremonies service at no additional charge. 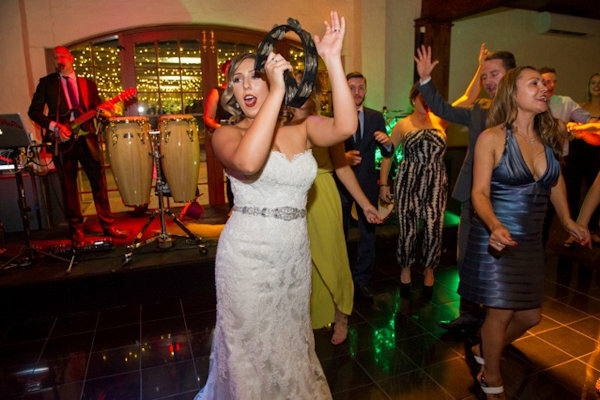 As a professional band, we make sure to offer our clientele a wide range of musical options to suit their unique needs and provide customised choices they’re sure to love. 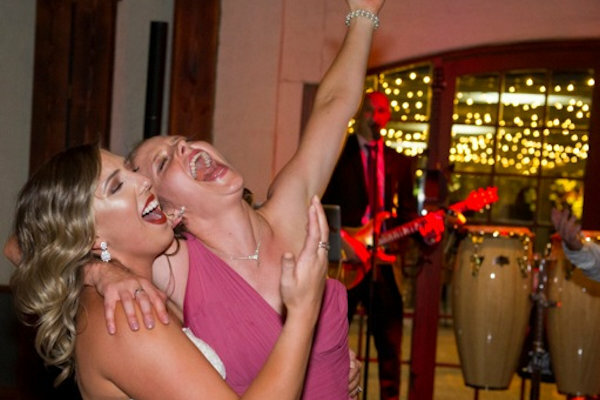 Contact us and schedule an obligation free consultation and see what we can do for you and your upcoming event.